Last week, I was complaining about motorists who would pass too close. Unfortunately, there are plenty of other reasons to complain when you get on to British roads. 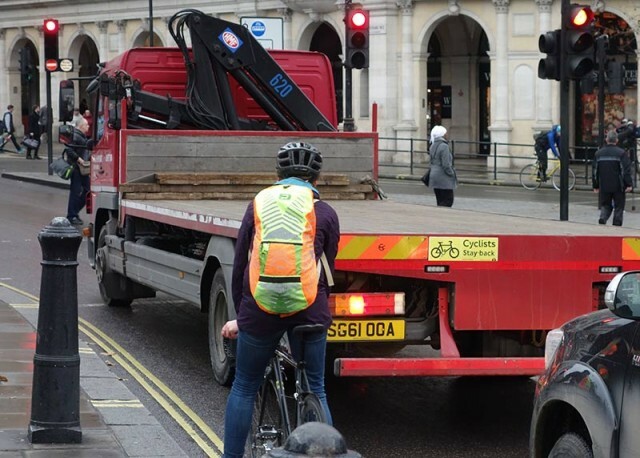 This is a shame because cycling should be an enjoyable activity – get on two wheels and pedal happily off into the sunset. But, it seems the world of a cyclist is squashed between the impatience of taxi drivers and complaints about the dangers of the road. If you’re not careful, you can get sucked into a ‘political world of cycling’ that is negative and endless arguments of who is right and wrong. The internet has not particularly helped. There is something about the nature of the internet which encourages outrage, strong opinions, a tribal mentality of ‘us and ‘them. These issues of sharing the road were always around, but the internet gives it greater currency and force – feeding antagonism in a way that I’m not sure existed when you had to send a letter by pigeon post or go down to the local post office to send a telegram. By the time you had Morse Coded your feelings, most of your anger had long since dissipated anyway. A more modern telegram service like Twitter lacks this natural delay of several weeks as you wait for the boat from India to come into dock. What did minor-celebrities do before having twitter spats and outraging some or another constituents of the easily outraged? I’m sure if you read the Cycling Weekly letters from the 1950s, you would find letters of complaint. But, at least in the 1950s you could read a newspaper, without, on every article, getting sucked into reading comments from 335 outraged internet trolls, who don’t have anything better to do, but get disgusted with cyclists / motorists / pigeons / and the latest reality TV show on Channel 5. 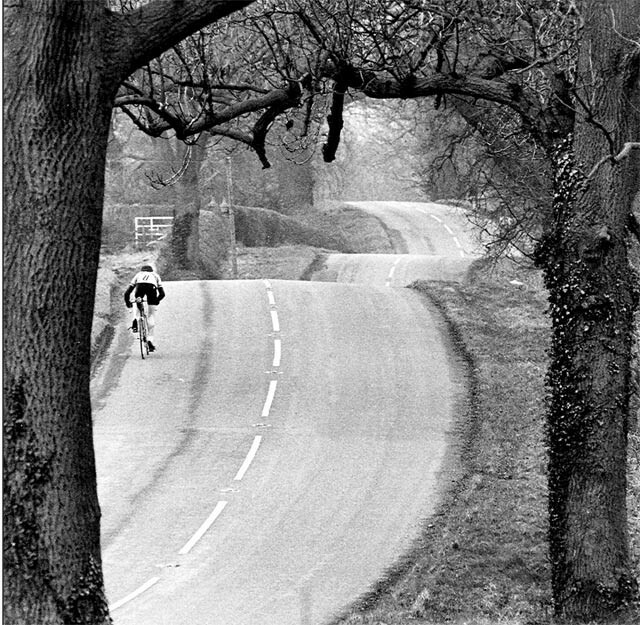 Of course, it may just be we are just looking through tinted rays of ‘The golden age of cycling’ – this mythical utopia of cycling in the 1950s, where you could cycle 100 miles on quiet roads through British lanes to enjoy warm beer and sandwiches on the village green, with nothing more than a Bobby on his bike giving you a friendly wave. 60 years later and this mythical golden age of cycling utopia has been replaced by pitched battles between Uber fuelled tax drivers who equate cyclists to ISIS and the relentless finger pointing about who is the absolutely the worst person on the roads. The only thing we agree on is that it is always someone else’s fault!